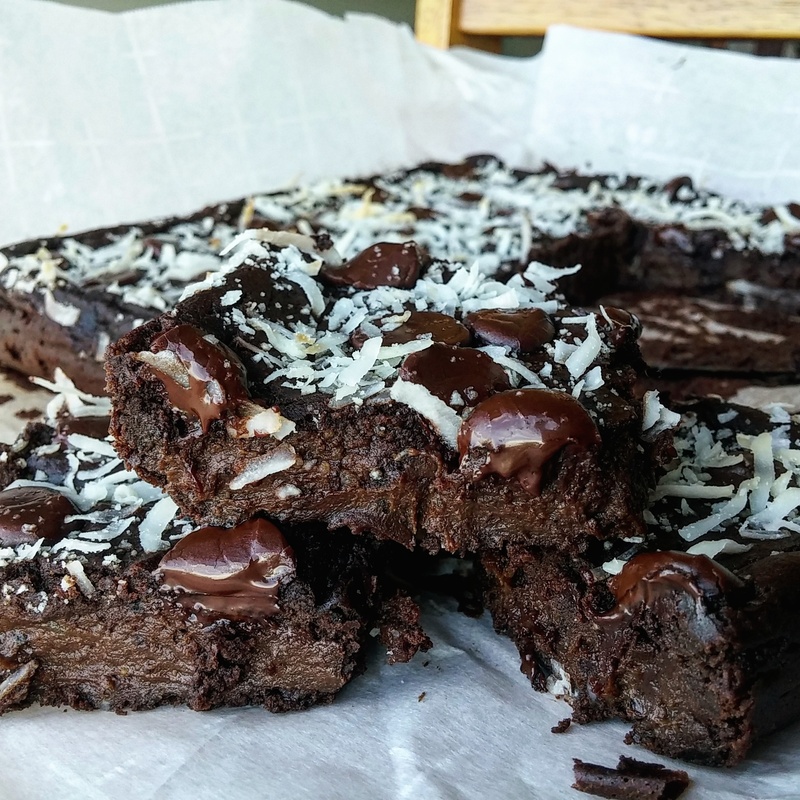 Vegan Brownies (No Flour, No Refined Sugar) – Love. Nourish. Heal. So yummy! 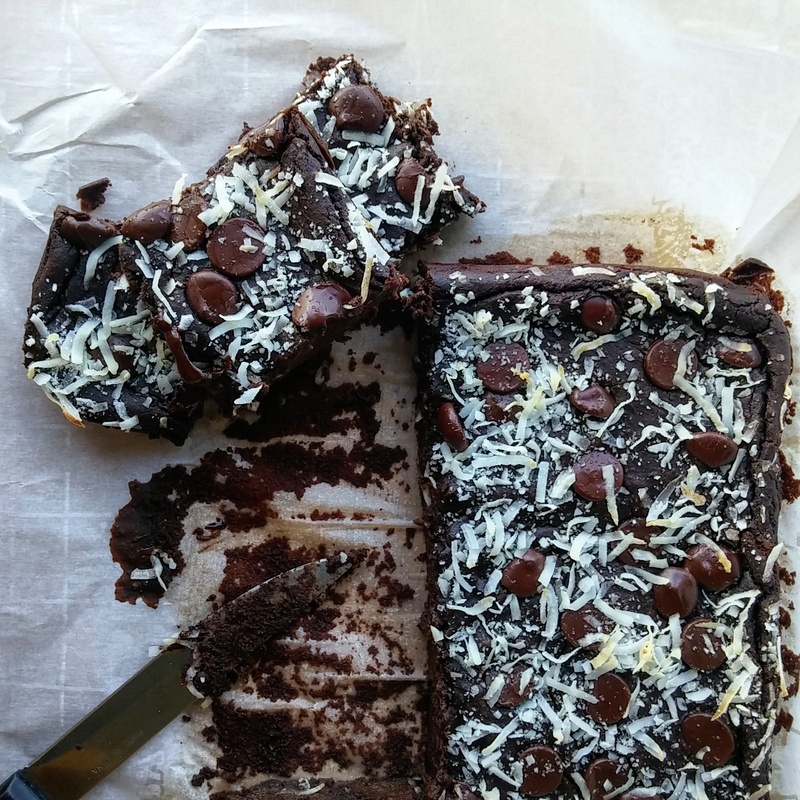 I have actually never tried baking with beans–I have to get on it!